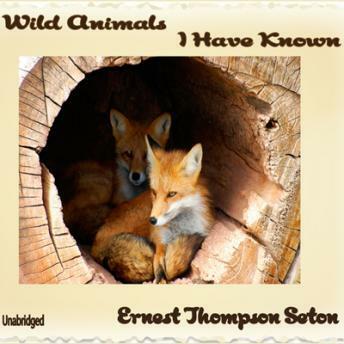 Ernest Seton's stories reach inside the animals he writes about, in telling their stories. He gives us a greater understanding of their lives on planet earth. Adventure, comedy and sadness all intertwine to make these stories hard to put down until the last word. Ernest Thompson Seton (1860-1946) was an influential writer, wildlife artist and one of the founders of the Boy Scouts of America. Born in England, raised in Canada, Seton eventually moved to New Mexico and became part of the arts community with Georgia O'Keefe. Always interested in nature, the environment and Indian lore, Seton's literary work was among the first in the genre of modern wild-animal fiction, depicting character with a sense of compassion.